Your mattress may be to blame. Your sleeping environment is off. 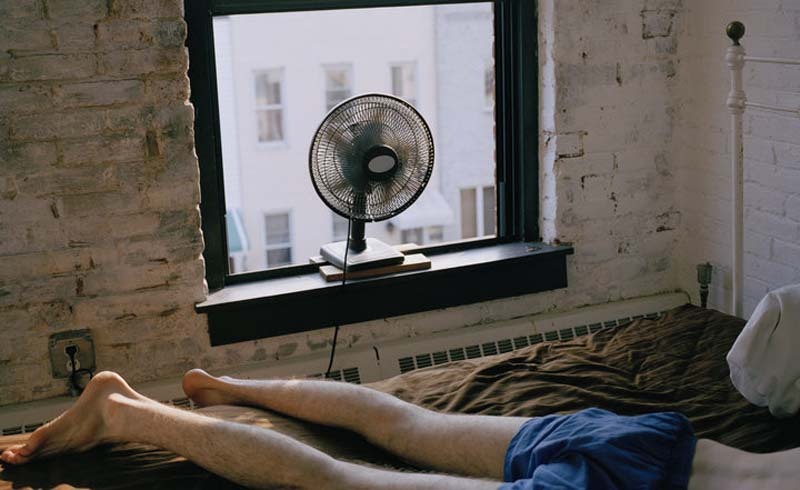 Your bedroom isn’t at an optimal temperature. You may be stressed out. You could be fighting a common cold or virus. It could be a sign of a more serious health condition. 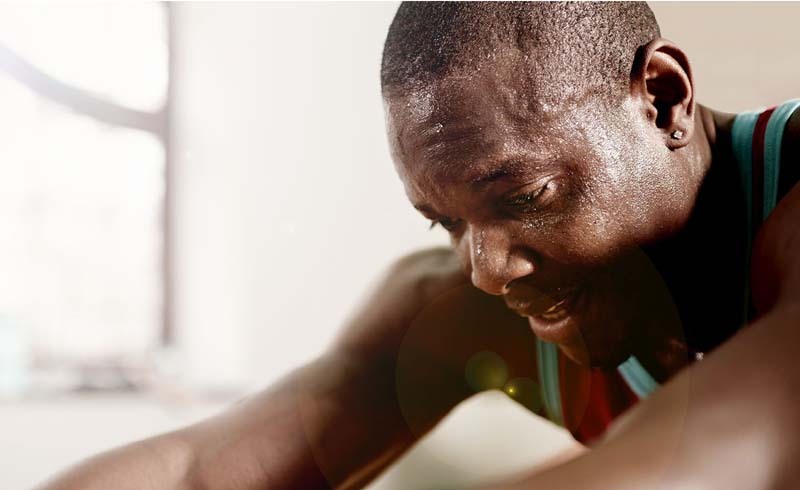 U.S. Daily News: Why Do I Sweat In My Sleep?